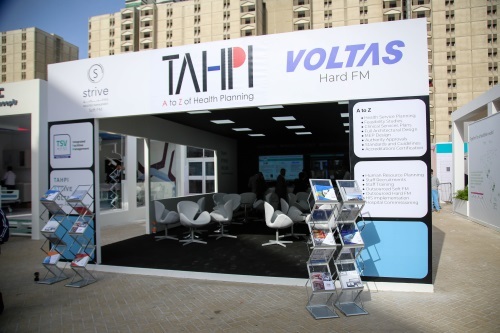 TAHPI is proud to have exhibited its extensive services at Arab Health 2019. Arab Health is the largest gathering of healthcare and trade professionals in the MENA region. 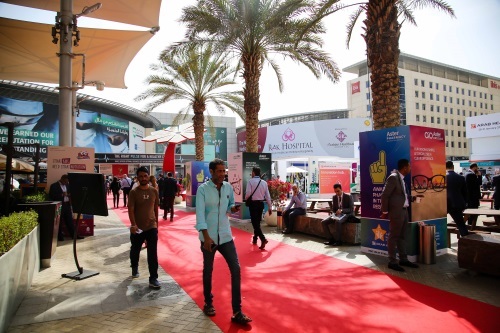 The 2019 edition of the event will welcome more than 4,150 exhibiting companies and 84,500 attendees from 160+ countries. TAHPI is an established provider of Health Planning Services in Dubai and the surrounding regions. TAHPI’s services include: Health Service Planning, Health Facility Planning, Health Architecture, Healthcare Software and Health Facility Guidelines.